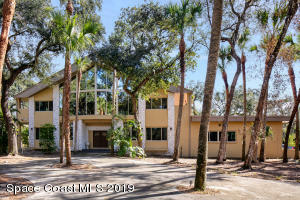 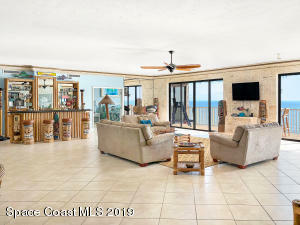 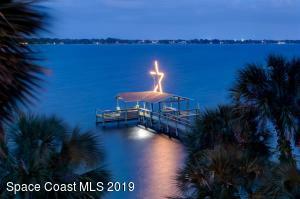 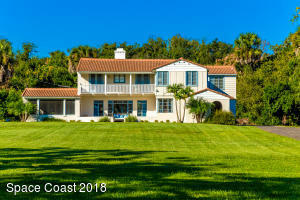 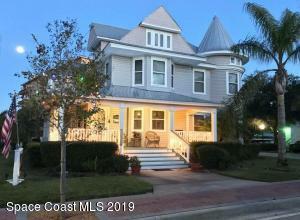 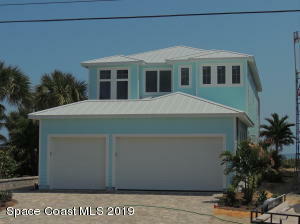 The beautiful city of Cocoa is centrally located on the Space Coast and we have great Cocoa Real Estate Listings below! 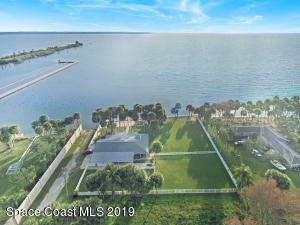 It lies to the south of Titusville and to the north of Rockledge. 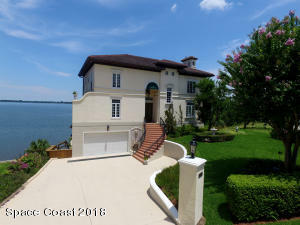 It has more than 16,400 residents covering an area of 8.3 miles. 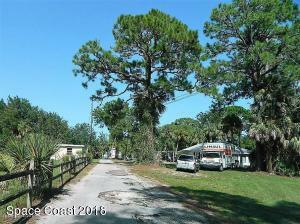 Unlike many Florida communities with a high concentration of seniors, Cocoa’s largest age group is in the 20-44 age range. 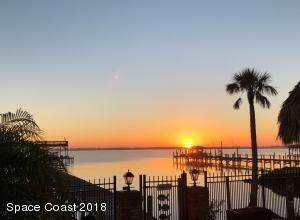 It is a great family area with many good schools and the Eastern Florida State College and a campus for the University of Central Florida. 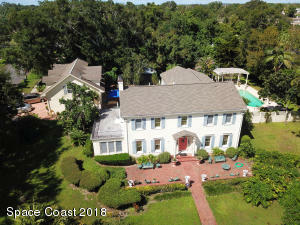 There is the popular Historic Cocoa Village, which features the Cocoa Village Playhouse, quaint shops, restaurants, and parks nestled around the marina along the Indian River. 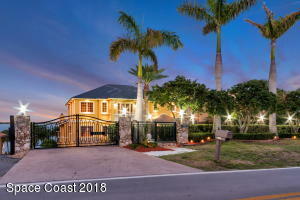 It lies directly west of Merritt Island where there are even more options for shopping, dining, and family recreation. 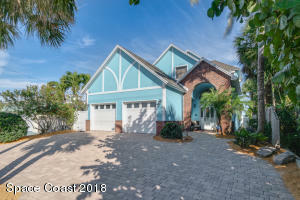 Close to Cocoa Beach and Viera, Cocoa is a great residential town close to many wonderful attractions.